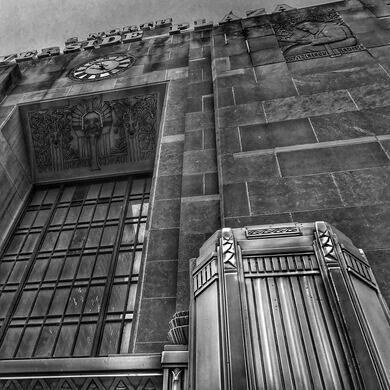 Atlas Obscura presents a very special twist on Chicago's beloved architecture boat tours, revealing the unknown tales hidden inside the city's most famous landmarks and locations. 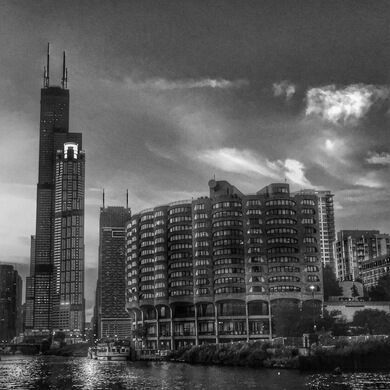 Join us aboard the Summer of George for an introduction to Chicago's architecture and the stories of the Windy City that you won't find on any other boat tour. 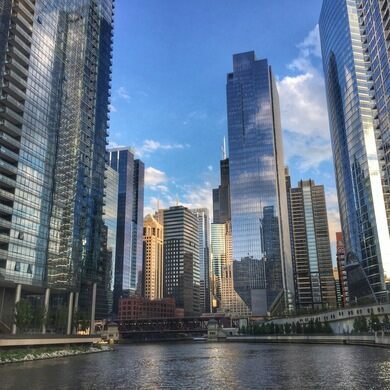 Over the course of this 90-minute cruise, Field Agent and historian Adam Selzer will regale us with curious and hidden tales of urban architecture as we weave through the waterways overlooking Chicago’s incomparable skyline and lakefront. 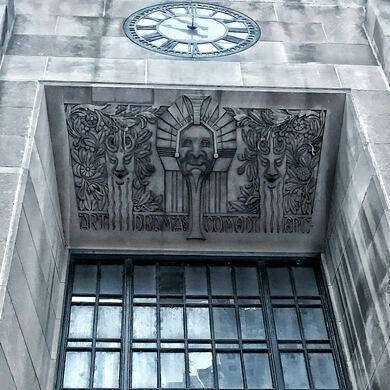 Besides the basics of art deco, neo-classicalism, and "what to look for when you're looking at architecture,” you’ll also hear about unsolved mysteries, hidden passages, criminal activity, urban legends, and more! Refreshments will be available onboard. The Summer of George is a yacht that departs from Bertrand Goldberg’s River City Marina (900 S Wells). It features seating with spectacular views on the top deck, and a fully functioning cash bar with drinks and snacks on the lower deck. 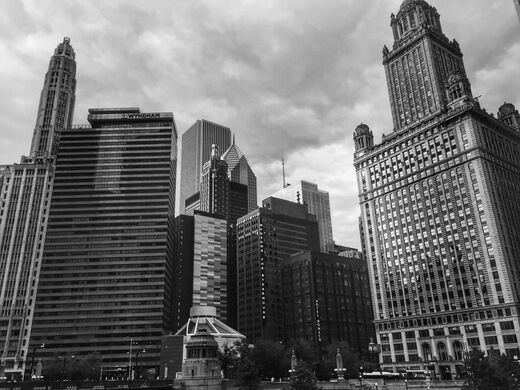 Adam Selzer has been a historian and tour guide in the city for over a decade, with over 2,000 ghost tours and several hundred architectural boat tours to his credit—this is a rare chance to see both styles of tour combined! He is the author of Mysterious Chicago, H.H. 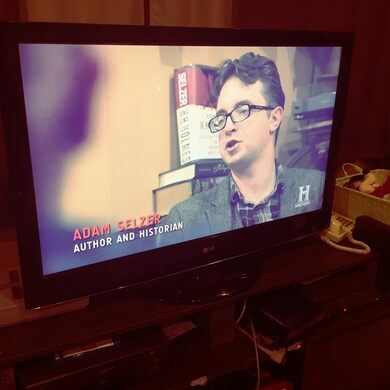 Holmes: The True History of the White City Devil, The Ghosts of Chicago, and several more critically acclaimed books, and has appeared speaking about Chicago history on several episodes of shows like American Ripper, Mysteries at the Museum, Monumental Mysteries, and more. His research has recently been featured in the Chicago Tribune, Rolling Stone, The New York Times, Washington Post, and more. His tours are utterly hilarious, ridiculously informative, and endlessly fascinating. The Harrison Red Line stop is about a 10-minute walk away from the marina; you can also find the 22 Clark Street Bus Stop at Clark and Polk not far away. Parking is available for about $8 in the lot next to the River City Marina. Please note the parking lot is a bit rough and can be troublesome for wheelchairs. Arrive between 7:30 - 7:45 p.m. for boarding; the boat leaves promptly at 8 p.m. and cannot wait for latecomers. The event will run rain or shine (or fog or shine!). Upstairs outdoor seating and indoor temperature controlled seating is available. Accessibility is limited; the boat can accept strollers/wheelchairs but there are a few steps to board/disembark the boat and upstairs seating/below deck restrooms are only accessible via stairs.